How long can I expect my backyard landscaping to take? There’s no definitive answer to this question. It’s really dependent on the size of the backyard landscaping job, although generally an entire backyard can be constructed in under a month including hardscapes. We only work on one job at a time, so once we start, we work like Trojans until the job is finished. If it’s a small soft landscaping job, such as turf, retic and gardens, we generally allow 1-2 weeks for completion. If the works involve paving and constructing gardens beds and retaining walls, this can take up to 4 weeks to complete. Please note that if you need building licences for walls and patios etc, the works are not started until council approvals are through. 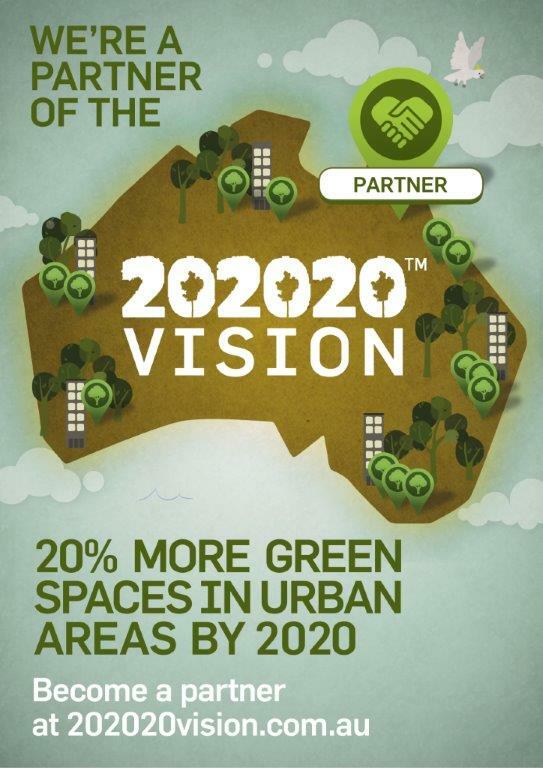 How much does you residential landscaping construction in Perth cost? For a small residential basic landscaping package which includes low cost paving, grass, reticulation and gardens beds, the price can vary from $5000 to $15,000 dependent on the size of area. If you want a stunning outdoor space with the latest in quality materials such as granite/travertine/decking etc and intricate works like fire pits, cabanas and advanced plants/trees, works generally cost between $25,000 and $80,000, dependent on the size of the yard and design. We always itemise our quotes and can work to your budget. If the quote is above your budget, we can advise you what works need to be installed initially and what can be installed at a later date as stage 2. We can also advise how you can cut costs by substituting with cheaper materials. 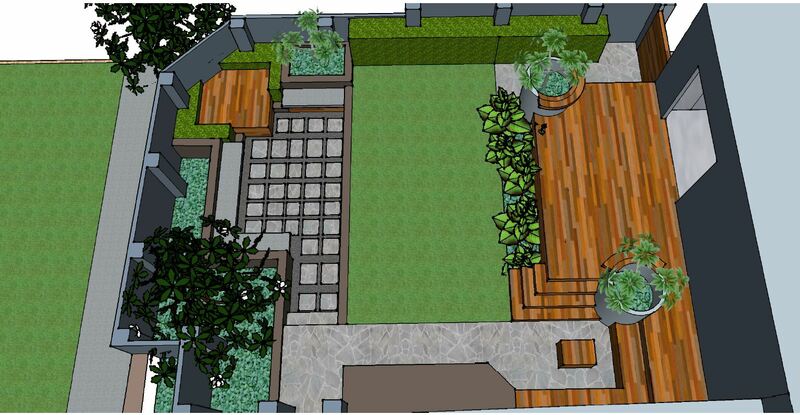 Contact our team of landscape designers to discuss your backyard landscaping project. What does your landscape design process entail? At Northshore Landscape Construction, we pride ourselves on providing a clear-cut and thorough landscape design process that involves the client every step of the way. I (business owner and landscape designer) meet with clients at our office or at their home to conduct an initial consultation lasting around 1 hour. At this meeting we discuss the clients needs and wants, site requirements and how they want to use the space. We take into account if the design needs to be family friendly, dog friendly, low maintenance etc. If we meet on site, I explain council requirements for construction of walls etc and how this may affect the design. After the initial consultation, I draw a concept plan with 3D images based on what was discussed and with my design flair. We arrange a second meeting with the client where I email them the plans prior to meeting so they have time to review and discuss. At the second meeting we do a walk through on the land and I explain the design concept. The client will then advise me of any changes to the concept plan or question me on particular aspects. I then draw a second draft plan with the changes discussed. A third meeting allows us to run over the latest plans and by this stage the plans are generally finalised. The plans then go to our estimating department for quoting. I then meet with the clients for a fourth time to run through the itemised quotation to ensure they understand all aspects of the work. Generally speaking, at this point most people then contract us to install the landscaping. Elevation plans are drawn for council, engineering details are purchased and building licence applications are lodged. Works are scheduled and then installed. I remain project manager of the entire works and am directly available to the clients for any communications that may arise. Do you charge a consultation fee? For smaller works, we offer free quotations. However, if you are interested in our landscape design packages and would prefer an initial consultation prior to accepting one of the packages, I will meet with clients (on site) for a one-off $75 fee to discuss the design process. Can you take care of the landscape construction as well as the design? 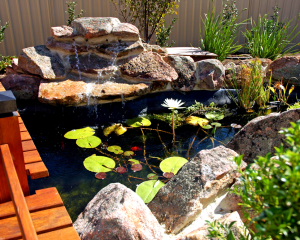 We can take care of the total landscape project from design all the way through to construction, including pool landscaping, retaining walls and reticulation. Visit https://northshorelandscapes.com.au/services/ for more information or call us on 08 9302 3199 to discuss your project.